Our range of products include semi automatic coco peat block making machine, 5 kg coco peat block making machine, 650 grams coco peat block making machine, electric coco peat block making machine and ms coco peat block making machine. 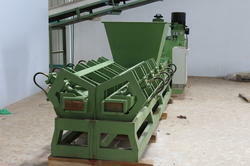 We are offering wide range of 650 Grams Coco Peat Block Making Machine. 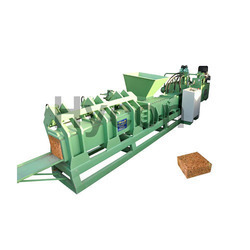 We are offering wide range of Electric Coco Peat Block Making Machine. 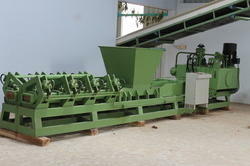 We are offering wide range of MS Coco Peat Block Making Machine.